processes that control the abundance and distribution of invasive species. In our lab, PhD, MS, and undergraduate students work together to investigate ecological issues ranging from the ecology of individual species to entire communities. Click below to find out more about Dr. Hovel and the students doing research in the lab. 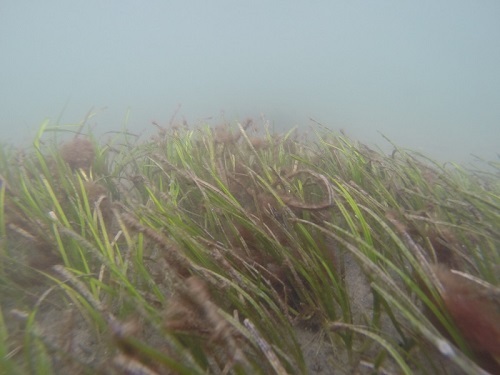 Seagrass habitat provides an excellent experimental model system for research on a variety of ecological levels, from behavioral ecology to the relationships between biodiversity and ecosystem function. The California spiny lobster is an understudied but economically valuable fishery species in California and Mexico. 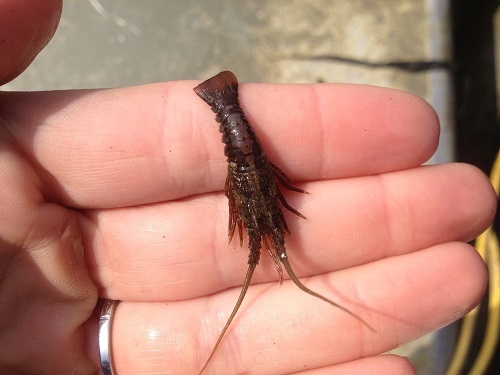 Our research on spiny lobsters involves testing hypotheses about predator avoidance, lobster habitat use and movement, and the top-down effects of lobsters on benthic communities. 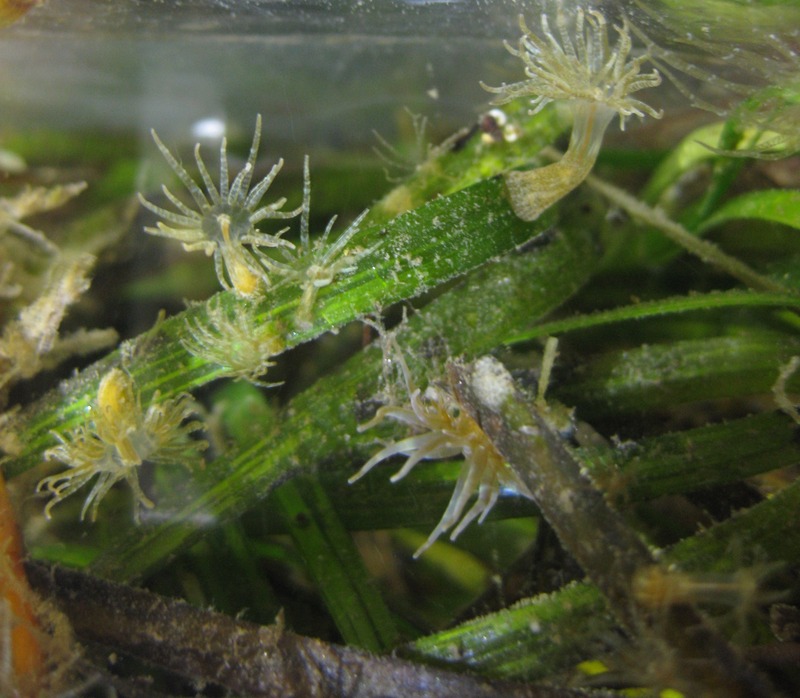 Bays and estuaries are prime environments for new species to be introduced to marine ecosystems. 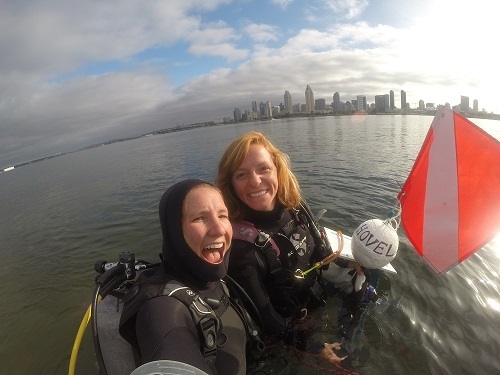 The eelgrass habitat of Mission Bay and San Diego Bay has been invaded by numerous species, which may alter the benthic environment and create fundamental changes to the estuarine ecosystem.